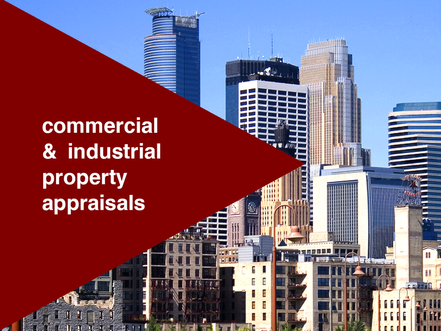 Minnesota Real Estate Appraisal Services offers it’s 40+ years of Commercial, Industrial, Land, Legal and Multi-Family Residential Appraisal Expertise for your project. 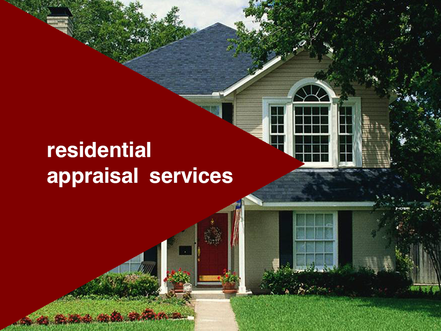 We are Real Estate Appraisers you can trust. 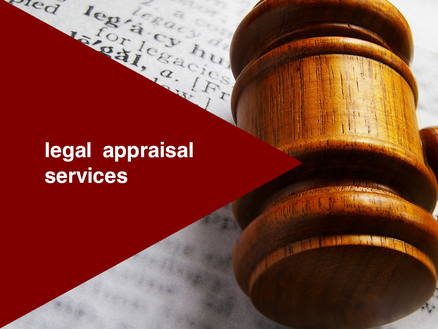 Additionally, we offer a variety of Legal Appraisal Services. Fill out our online form or call (612) 618-0917 for a prompt response to your appraisal questions or needs! When you employ our services, you can count on receiving accurate and legally defensible Real Property Values. We ensure that our work will stand up in court as well as in the market place. That way we spend less time in court – especially when complicated and adversarial interests come into the equation. We handle less complicated and contentious work as well, and at reasonable fees. Call us now for a free initial consultation. 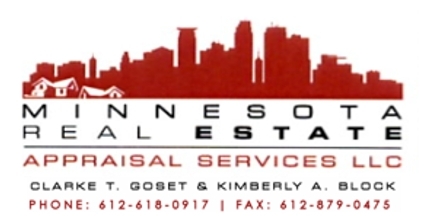 Let us prove to you that we are your best choice for MN Real Estate Appraisals. 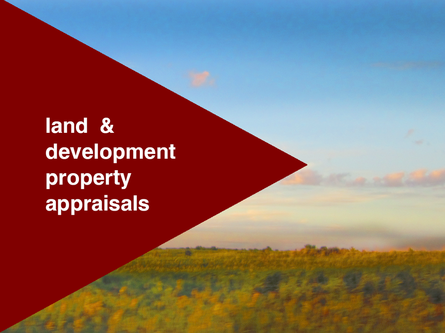 Commercial, Industrial, Land, Apartments, and Residential Real Estate Appraisals. Done Right, Done Accurately, Done Completely. Our Appraisals Stand Up in Court, but Our Reputation Helps Keep Us Out of Court.